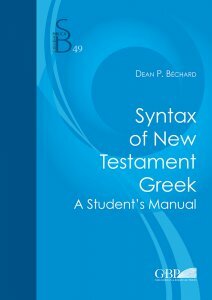 This book is intended as a practical resource for students who wish to advance their knowledge of New Testament Greek beyond the introductory level. In the discussion of each grammatical topic, a brief explanation is followed by several textual citations that illustrate the linguistic usage under examination. 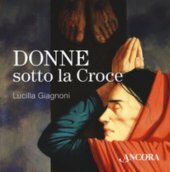 The selection of materials and the manner of presentation are the fruit of the author's experience in teaching Attic and Koine Greek in various academic settings. It is hoped that whatever profit may come to those who use this manual will provide further confirmation of the value of precise and well-informed grammatical analysis within the complex task of biblical exegesis.